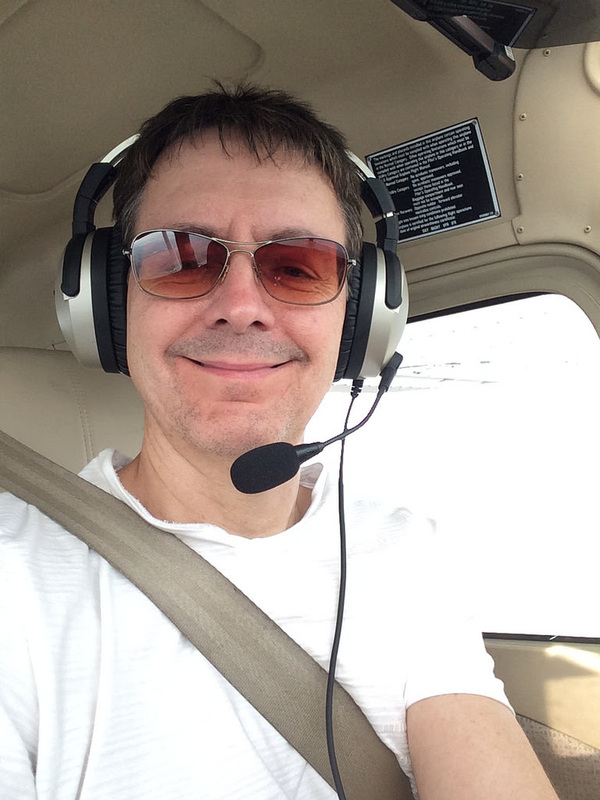 Four years ago, a small group of San Carlos pilots set off to create a new flight school and flying club with energy, activities, and a strong sense of community. Along the way, we have been joined by fantastic new members, new instructors, new students, new aircraft, and fantastic new staff members. Together we share a passion for the three words that started us off - safety, community, and adventure. In celebration, SCFC invites the entire San Carlos pilot community to join us for a massive 4th birthday party on April 2nd. Share with us this day of food, drink, and fun. Congratulations to all who shared this journey with us. 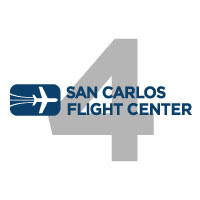 Here's to many more happy years of San Carlos Flight Center. 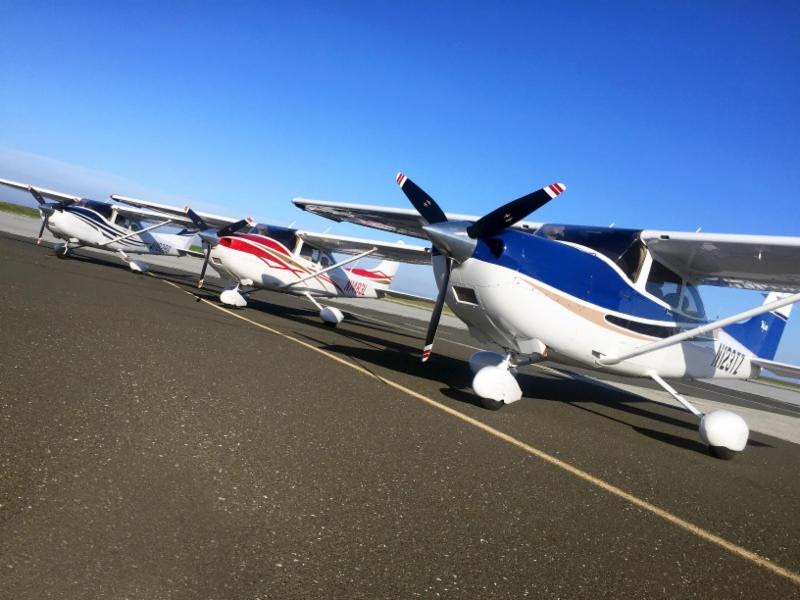 In preparation for a bright spring and a clear summer of flying, this month the Flight Center adds 5 new aircraft to the fleet, a C182 G1000, two C172s, and two C152s including the first C152 ever built. We can't wait for you to see and fly these new beauties starting first with Bay Flight 36, our third G1000 Cessna C182. The Skylanes, like our 210 and Seneca, are perfect for carrying a larger load or traveling a greater distance, so ours are often used as weekend adventurers taking Flight Center members for 3-day and 4-day getaways to Tahoe, Southern California, or out of state. Our third beautiful Skylane, N123TZ, now means three groups of pilots can get away for the weekend at the same time in different C182s. When you meet them, congratulate SCFC members Alex Marshall and Nils Bunger on their new aircraft ownership, and take good care of their baby. 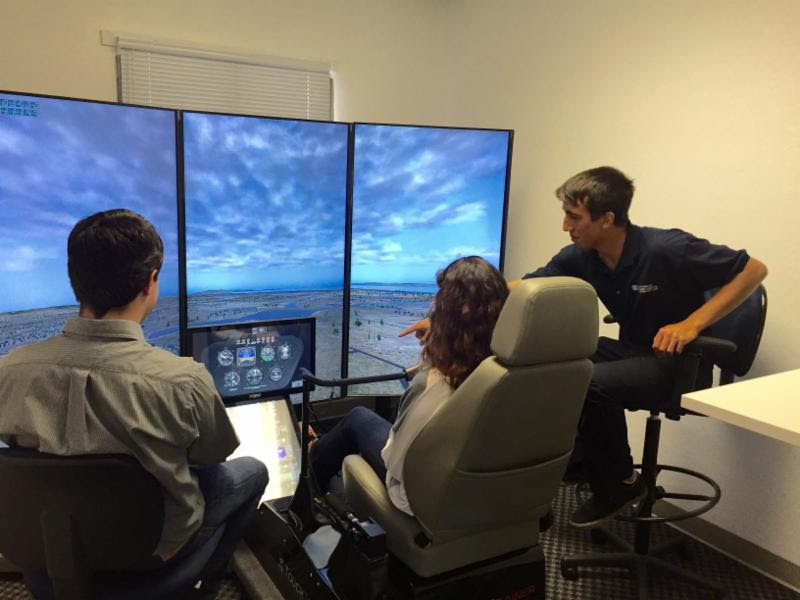 Heli Sim Challenge for Airplane Pilots - Are You Up For It? Helicopter pilots need a balance of fierce alertness and a steadygentle hand. They operate simultaneously in all three dimensions in a way that is tighter and more responsive than most airplane flight. Have you got what it takes to fly in this category? The helicopter team at SCFC has put together 4 helicopter sim challenges to test our fixed wing colleagues using our new helicopter simulator. Over the course of two hours, you and two other airplane pilots will experience an increasing set of pilot challenges starting from a simple hover to attempting an off-shore landing on a moving ship. Each Heli Sim Challenge session comes with pizza, drinks, and two hours of simulator and instructor time. Grab two other fixed-wingers and split the $600 session cost. Start practicing now in preparation for our Round Robin Sim Team Tournament this summer. You may only know how to pitch, roll, and yaw now, but with practice it's likely there is a few of you out there that can learn to hover, sidle, and autorotate. Teams of three should contact us at info@sancarlosflight.com. Airplanes touch down with forward speed allowing the weight to slowly transfer to the main gear. For every airplane, there's a right amount of flare resulting in a proper landing attitude. Learning to land is largely about learning to see the correct landing pitch attitude and developing the ability to take the airplane there. A tail strike can occur if the proper landing pitch attitude is exceeded. With the nose too high, the tail is too low, and can contact the ground damaging the tailcone or rudder. So how do we see how low the tail is? We don't. Spend your time as a pilot learning to smoothly control the nose. If the nose is the right height, the tail will be too. Never allow the nose to pitch above the end of the runway blocking your view. That's a clear sign your tail is too low and in danger of a tail strike. If you are concerned that the aircraft is descending too rapidly to the ground, extend the flare gently with power or add full power and go around. Know what your landing pitch attitude is, and never allow the nose to rise beyond that. Few of us have ever had to risk life and limb by hand propping an airplane. Every year, electric starter motors save hundreds of lives and make safe flight a reality. Now it's our turn to honor our starter motors by learning how to keep them healthy and happy. When in use, an electric starter motor takes massive amounts of electrical energy and converts it quickly to mechanical torque. The process creates a significant amount of heat, which if overused can damage the motor. Two easy tips will save the life of your starter motor, and keep your flight from being cancelled. When cranking, never crank the starter continuously for more than 20 seconds. Any longer and motor will overheat, threatening wiring and key metallic components. Some aircraft are placard end with even shorter crank times. Respect those limits or you risk damaging the starter. If the engine doesn't start the first time, allow up to 30 seconds between cranks to allow the starter to dissipate heat. Remember, there is no rush. More time just allows the fuel prime to vaporize more, making starting easier. DK: Flying, Navigation and the Air Traffic System has fascinated me all my life. When I finally got the chance both timewise and financially, I was not going to pass it up. 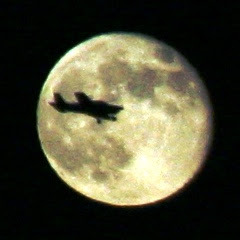 DK: My private checkride was in Chico, CA and the day went long so I spent the night. The next day I was rested, the sun was shining, and I preflighted the plane next to fire fighting tankers. Then I flew back alone, on my own ticket, on my own schedule at 10500 feet. It was glorious. SCFC: What is your favorite aircraft to fly? 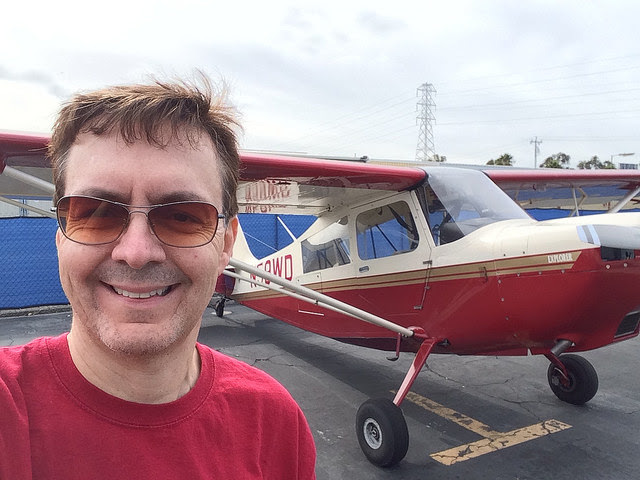 DK: My favorite is Instrument flying in the C172S. 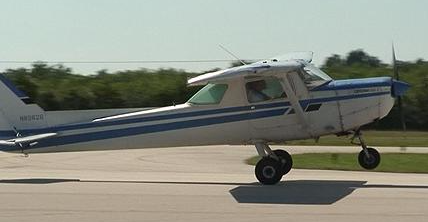 Next is the tailwheel, because the stick and rudder skills needed gives me great confidence when flying the Cessna. SCFC: What are your aviation goals for the future? DK: Practice, practice, and practice all the skills I've learnt. Perhaps someday gliders. They seem to tap into the purity of flight. DK: I am an Ophthalmologist with Kaiser-Permanente. But I love to read about flying. Other than that it's ice hockey, the gym and XBOX. San Carlos Flight Center is proud to be a participant in the first ever STEM Festival in San Mateo County. The Flight Center is committed to inspiring and supporting the next generation of aviators. 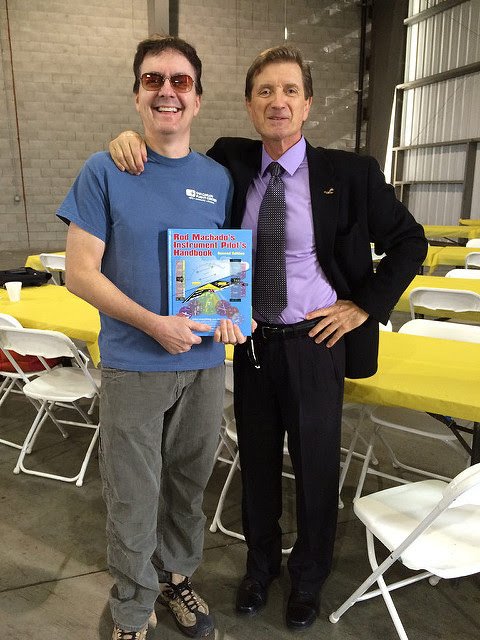 San Carlos Flight Center will be there to answer teen's and children's questions about aviation and how science, technology, engineering, and mathematics can help them achieve their goals. 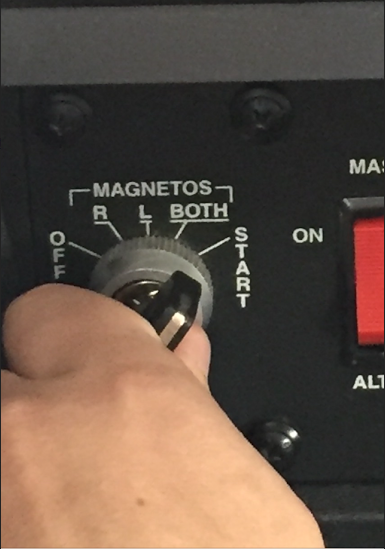 We will show them how the STEM fields are critical in the flying that we do everyday. Join us at the STEM Festival 2016 on April 16th from 11am - 4pm, at the Redwood City Courthouse Square 2200 Broadway, Redwood City. Join the Upwind Foundation at their annual cocktail fundraising party held at the San Carlos Flight Center on Friday, March 18th at 5:00pm. 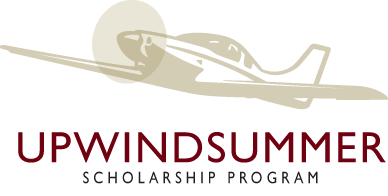 The Upwind Foundation provides scholarships that are critical to helping teens earn their Private Pilot license. This year, the Upwind Foundation has expanded their scholarships and have included one scholarship for helicopters and one for pilots looking to continue their training and earn new pilot cortication's. Join us for drinks and help secure the future of general aviation. FOG invites you to meet us at the cantina when our elite team of pilots fly out to Sacramento Executive airport for an afternoon of classic Mexican dishes and great company. 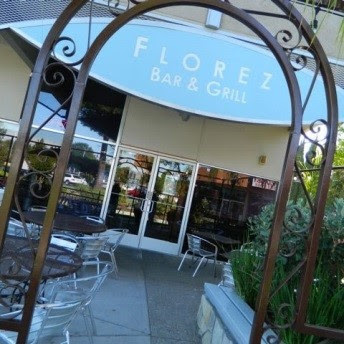 The Florez Bar and Grill, located about 1.5 miles from the airport will be the host venue for this month's FOG lunch. The short flight over to Sacramento will be full of great views including a close up of Mt. Diablo and a panoramic view of the bay area. Our last FOG lunch gave our FlyOutGroup members a chance to see how green the central valley has become due to the recent rainfall. This is your chance to see the beauty for yourself! This month we fly to Livermore Airport (KLVK). Park in transient parking in the northwest corner of the airport, then walk through the pedestrian gate to the restaurant. Meet at Beeb's Sports Bar & Grill at 7:30pm, dine while the sun sets, and enjoy the moonlit flight back home. 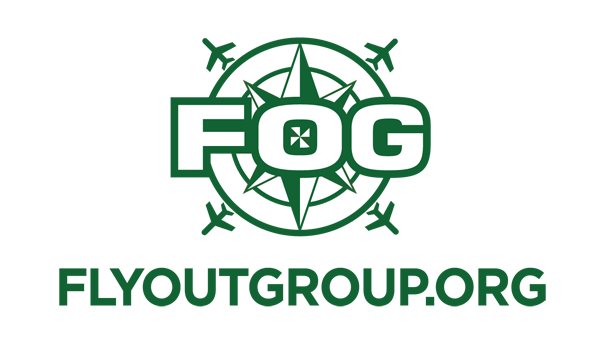 On March 25th FOG pilots embark on our annual weekend journey, visiting the Costa Del Oro winery and other fine vineyards while enjoying the company of our fellow FOG members. This is a perfect trip for pilots to introduce their spouses to flying. 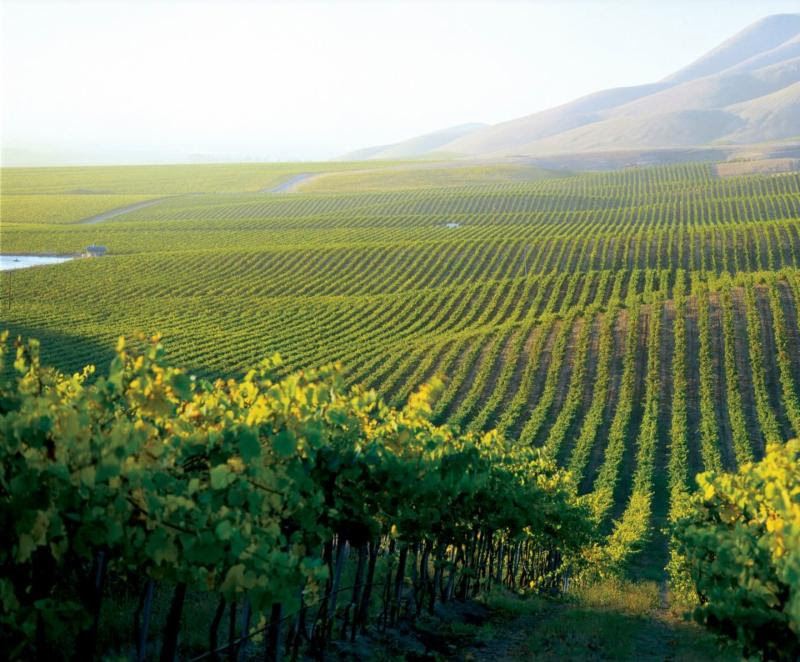 The short flight combined with the beautiful scenery and fantastic wine makes it a great way to introduce those close to you to your favorite hobby. Sign up today to join us for this magnificent weekend getaway. The Flight Center is building up for a summer of great flying. Join the team in one of these open positions. Do you know someone with the skill and ability to join the Flight Center? We are scaling up to do amazing things in 2016 and we need new minds to join our team of problem solvers. Email your resume to info@sancarlosflight.com or call (650) 946-1700 today!